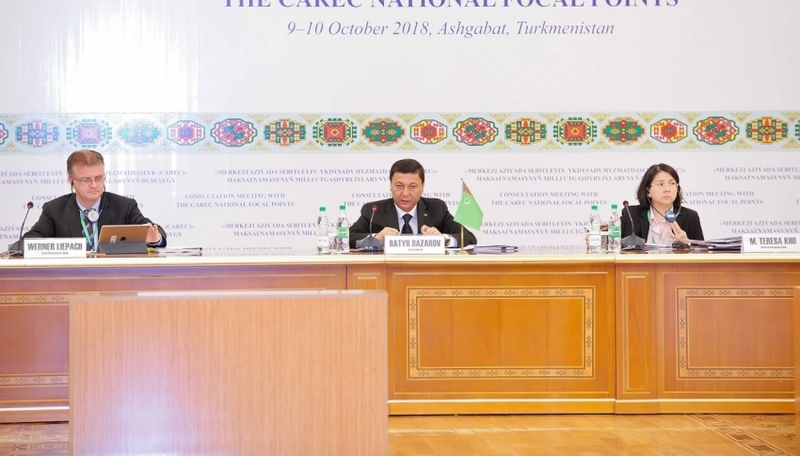 CAREC national focal points discussed the implementation progress of CAREC 2030, in preparation for the 17th Ministerial Conference on CAREC to be held in Ashgabat. Each CAREC country has appointed a senior government official as CAREC national focal point to ensure high-level ownership of CAREC’s operations in their respective governments, and ensure effective coordination between all relevant government agencies and the CAREC Secretariat. CAREC’s national focal points meet once a year, prior to the annual CAREC Ministerial Conference.